In 2017, the number of cabotage transports in Europe increased by 17 percent compared to 2016. To the dissatisfaction of carriers from the old EU countries, the best results in this sector were recorded by companies from Eastern Europe. According to Eurostat data for 2017, the share of Eastern European carriers in cabotage in Europe has increased significantly compared to previous years. What pleases some, worries the others: Western transport unions are beating the alarm because the new EU countries have recorded record results, which carriers from the old Union could only dream of. In 2017, Croatian, Lithuanian, Polish and Romanian companies recorded increases on a year-to-year basis by 308 percent, 83 percent, and 38 percent respectively, and 29 percent for Romania. 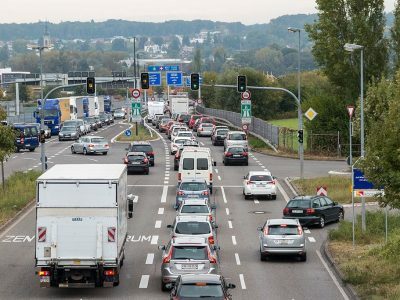 The growth rate clearly contrasts with the results of, for example, the Belgians, who recorded a 26 percent drop – reports the Belgian Association of Carriers and Logistics Operators, Febetra, citing data from Eurostat. In turn, the report of the French National Road Committee, which is based on Eurostat data from 2016, shows that the new EU countries were already in the lead in terms of cabotage with Poland, Romania, and Bulgaria on first positions. The data also show that the downward trend of companies from Western Europe continues. In 2016, in the case of carriers from the countries of the old Union, the number of cabotage transports fell by 2 percent on a year-to-year basis. In turn, carriers from the East recorded 36 percent increase in demand for this type of services. Cabotage is now a real market for some specialized companies that integrate it when organizing transports on major European routes,” reads the CNR report. The Belgians complain about the growing role of cabotage of Eastern European carriers. Trade unions there beat the alarm, that companies from Poland or Lithuania take the jobs of local carriers. Meanwhile, the EU economy is growing, the demand for transport is higher than the transport capacity, in addition, almost all of Europe suffers from a lack of drivers. The Dutch transport association, VERN, recently warned that in the next two years the Dutch economy is expecting bottlenecks in logistics. 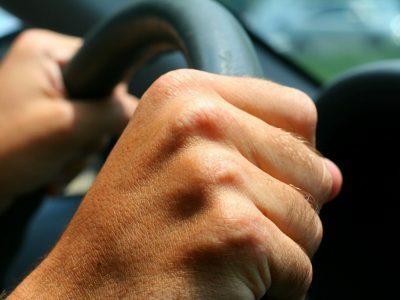 The cause of future supply problems is the rapidly growing shortage of truck drivers. German carriers, forwarders, and transport associations are also beating the alarm. They warn against a „supply crisis”, and without efficient transport, the German economy, like any other, is unable to function. The lack of truck drivers hampers the growth of the German economy, which is key in Europe. 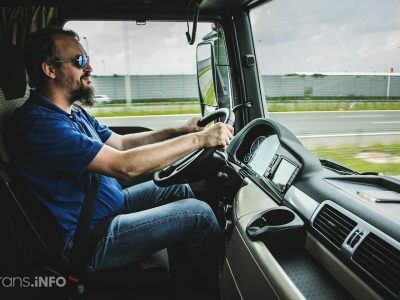 Frank Huster from DSLV, one of the most important German transport organizations, claims that 10 percent of trucks are unused because there is no one to drive them. 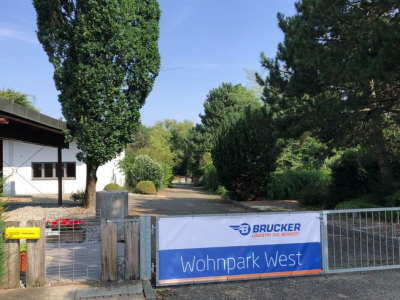 In the opinion of Sebastian Lechner, a member of the board of the Federation of Forwarders, this number already reaches even 20 percent. A question arises who, dear Belgians, will transport all goods, if not Eastern European carriers, who today, thanks to an attractive price and high-quality services, save your economy? We expect that we would not receive an answer to this question.